Terry Redlin loved this land. He carried this love through his oil paintings and prints, which made him the Most Popular U.S. Artist many times over. 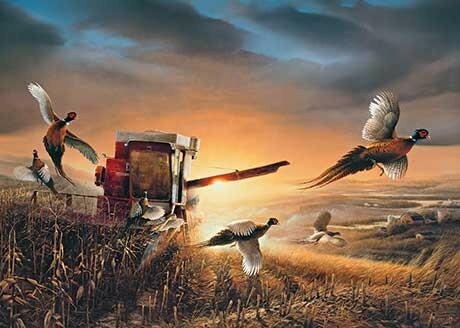 Get to know artist Terry Redlin, his work, and the Redlin Art Center in Watertown, South Dakota. Admission is free. For more information, call 605-882-3877. 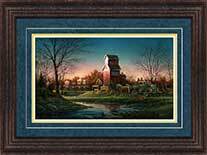 Add a signed or unsigned print or canvas reproduction from Terry Redlin to your personal collection. 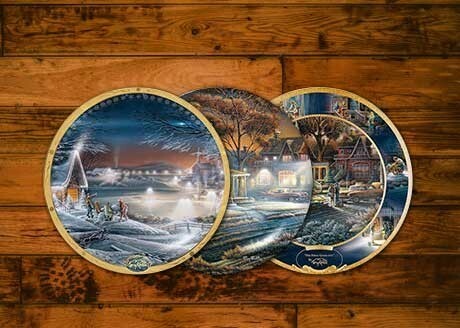 Collect one or several Terry Redlin plates in a variety of sizes. The Redlin Home Collection features furnishings, dinnerware, and decor inspired by the artist’s own vision of home sweet home. 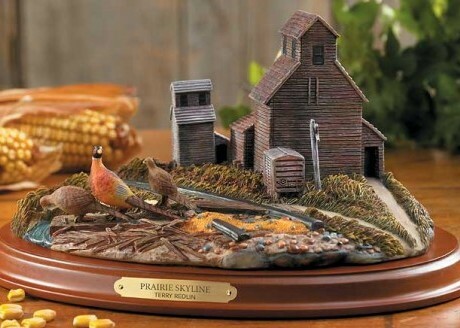 Browse a large selection of Terry Redlin gifts and keepsakes, from cards and calendars, to clothing and ornaments. 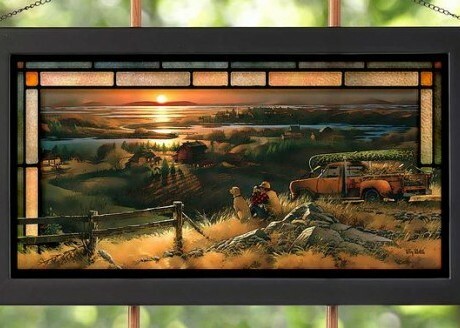 We are the official site and shop of Terry Redlin. The Redlin Art Center Unveils the Painting, “After the Storm”. Dr. John Ball from SDSU will be at the Redlin Art Center on Thursday, May 2, 2019 to present information about the Emerald Ash Borer. The seminar will begin at 7 p.m. Admission is free. Redlin Art Center Celebrates 22nd Anniversary! The BIGGEST FIREWORKS SHOW in South Dakota in Watertown July 3rd! The Redlin Art Center is proud to once again serve as the host location for the City of Watertown's BIGGEST FIREWORKS SHOW in South Dakota on Wednesday, July 3, 2019!